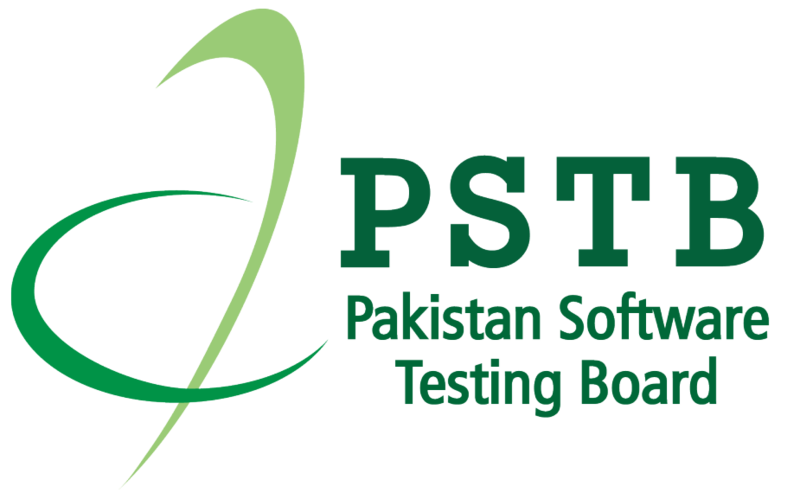 Holders of the Foundation certificate are eligible to continue on to higher level software testing qualifications, certifying themselves at Advanced level, and then at the Expert level. 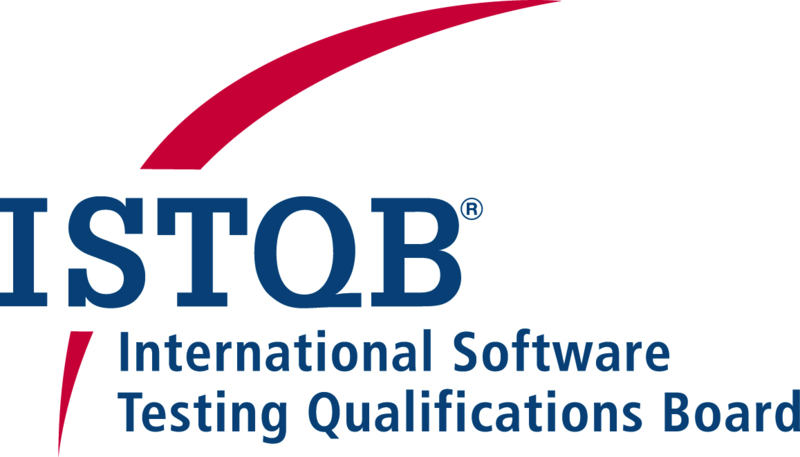 The entire learning journey is underpinned by the ISTQB® Glossary. 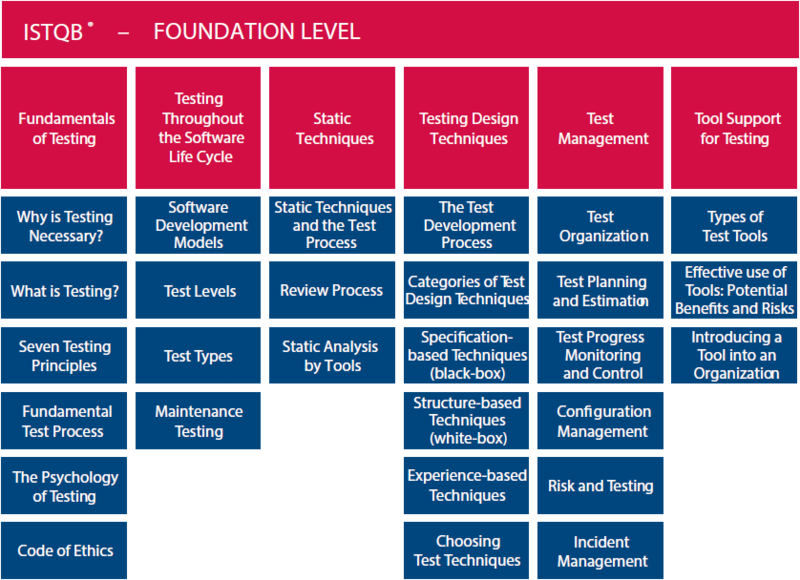 Detailed syllabus for ISTQB Foundation Level Certification can be downloaded from link below.